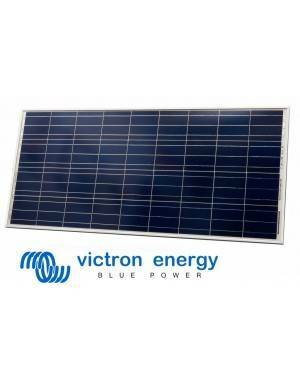 Amorphous silicon module 14Wp special for off-grid application at 12V. 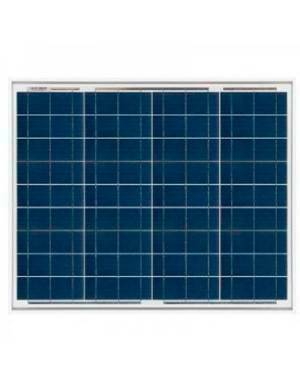 Amorphous silicon modules are characterized by more diffuse radiation capture (abundant in cloudy days) than conventional crystalline, also have better performance in warm areas. 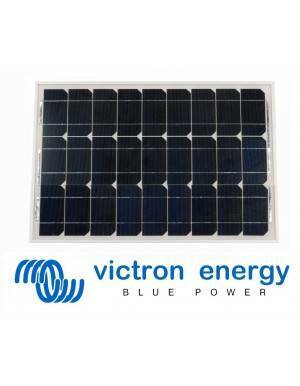 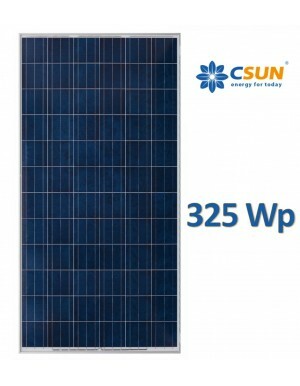 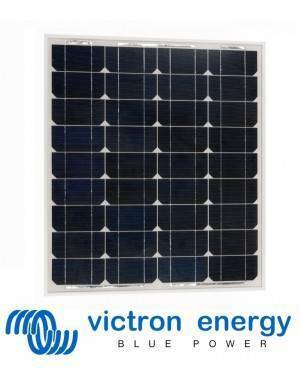 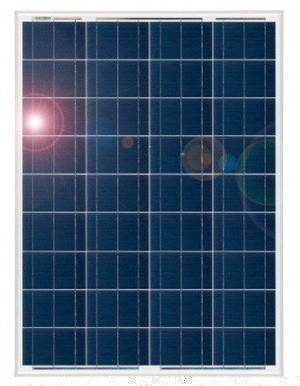 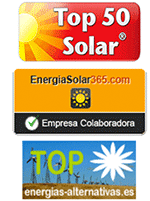 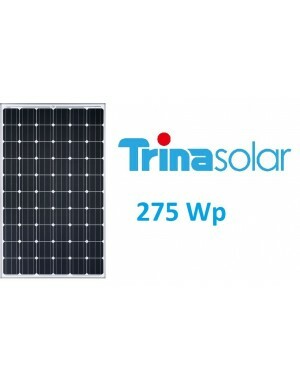 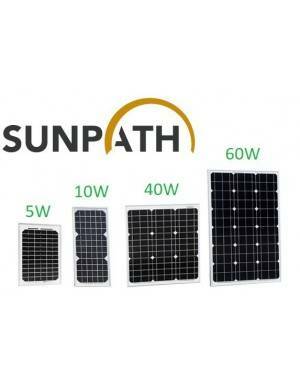 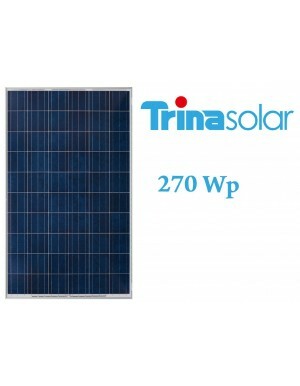 The front module is protected with a special entry that ensure maximum light crystal. The modules can be easily mounted on RV roofs, balconies or anywhere. 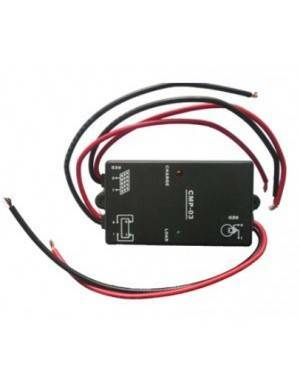 The connection is easily done with terminals in a sealed box behind the module.